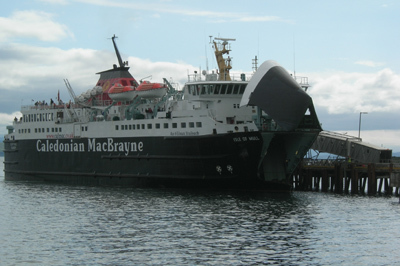 A new pricing system came into force in October 2015 on the Mull Caledonian MacBrayne ferry services. The system is called R.E.T. or Road Equivalent Tariff. The new system means that the price of a single journey will be based on an administration charge, plus the cost that would be incurred if you drove that distance. Effectively, this slashes the cost of travel to the Isle of Mull, particularly if your vehicle is over five metres long. 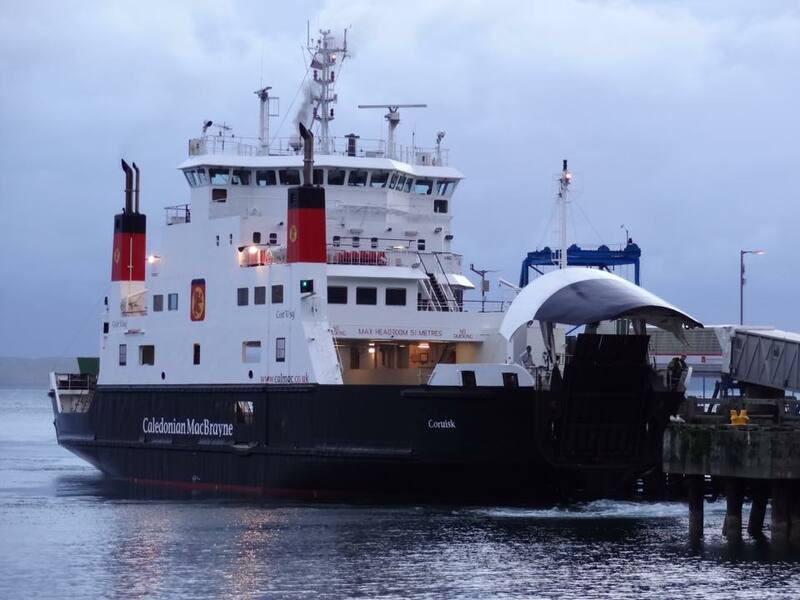 The new fares for the basic crossing now extend from five to six metres, so if you have a modest motorhome, this will make a big difference in the cost of your ferry fare. This reduction in price will also affect some people carriers. A second ferry will start to operate for summer timetable 2016 to cope with the expected increased traffic. The vessel is called the MV Coruisk. 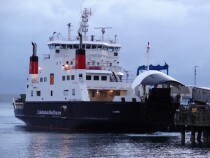 Here are the new single fare costs taken from the Calmac website. Below the table, are some of the issues and possible consequences relating to more traffic and lower costs. 26 October 2015 onward until further notice. Although this is a very good thing for visitors to the island, and the local residents, there are things that may change. Firstly, to cope with the expected increased traffic, the ferry company will be running two boats from a date in May onwards. Again, this is good news for flexible travel, but the consequences for traffic on the single track roads may be an issue, particularly if drivers don’t allow faster vehicles to pass. When compared to the M6 this may seem trivial, others may think not? Motorhome visitors, will certainly need to book in advance for hook-ups at our four campsites. Extra ‘wild camping’ areas are being discussed, but again, waste disposal points may be an issue, as yet, our Local Authorities have not made known any plans for extra facilities. Hopefully, this will change before next season. Accommodation at peak times will be an issue as Mull has a limited number of Hotels, Guest Houses, B and B’s and self catering. Early booking is highly recommended! 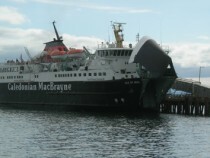 The Kilchoan ferry will be far more popular and the Lochaline ferry possibly less so due to comparative costs. Parking in Tobermory will be more difficult and parking charges may need to be applied? Otherwise, this is a very big island with scenery and wildlife all around. Try to drive to a secluded place and enjoy the quiet and scenery. If you drive around you will see very little of the wildlife. If you stop, wait and observe, the wildlife may well come to you. We will be creating a Facebook page in due course, to discuss any issues created by the scheme and to try to resolve them.